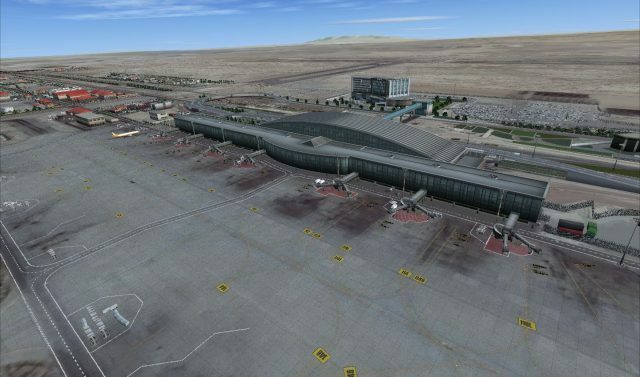 Their latest release is the P3D4 adaptation of Tehran Intl (OIIE) in Iran. designed with custom ground markings, satellite textures on the terrain. Its static jetways can be changed with SODE animated jetways if you have GSX + the Expansion Level 2. Price 13 EUR on simmarket.